The right choice of a good Transport & Logistics WordPress Theme is key factor for a successful business of warehousing, transportation, delivery, cargo services because you can promote and boost your business to globally. Catching this idea, We – ThimPress are proudly to present the best Transport & Logistics WordPress Theme – FastEx to the market. 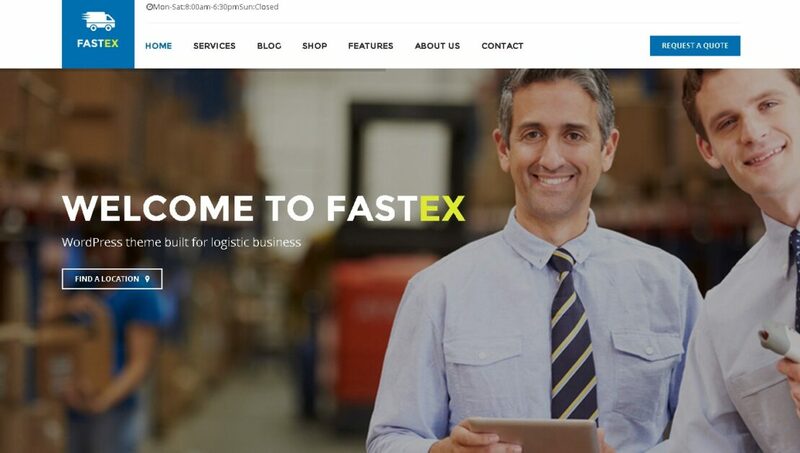 FastEx is a premium WordPress Theme specially built for Packaging & Storage, Ground Transport, Warehousing, Logistics Service, Door to Door Delivery, Cargo Service. If you go to ThemeForest with the search keyword of “transportation”, you will find out 35 themes and templates for this. Among these products, how can you determine our Transport & Logistics WordPress Theme – FastEx and add it to your cart? Let’s go along to see its outstanding features. Visual Composer is the most powerful drag & drop page builder with front end and back end editors which offers you the unlimited power to construct any layout or content. 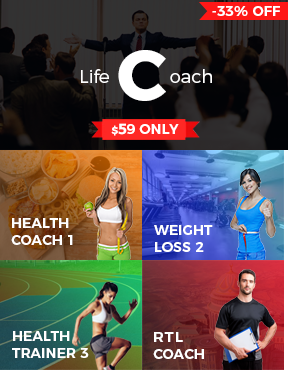 This plugin has huge sale amount with the price of 34$. And Slider Revolution is also a famous plugin which allows you to display almost any kind of content with highly customizable, transitions, effects and custom animations. In order to own this, you have to pay 19$. However, our FastEx – Transport & Logistics WordPress Theme packs these two plugins and offers to you without any change in price. This is the most incredible thing you can get! Apart from building pages by Visual Composer, ThimPress also developed and added shortcodes for Visual Composer in order to increase flexibility. Icon Box, Thim Recent Posts, Thim Heading, Counter Box, Google Map, Gallery, Images are available and you can easily add them to any pages without problem. This is another outstanding thing of the FastEx Transport & Logistics WordPress Theme. Not just copy from any icon directory source, the developers of ThimPress specially created 150+ icons for logistics and transportation which bring unique and difference to our theme. Specially developed for logistics & warehousing service, however FastEx Transport & Logistics WordPress Theme also can be turn into a normal WordPress site thank to WooCommerce intergration. Moreover, you can quickly add products, product variation, product galerry, set product features for your WooCommerce site. For a smooth operation of the website, code quality is the most important thing. However, in order determine one website among other, design quality plays a major role. The FastEx Transport & Logistics WordPress Theme comes with unique, eye-catching design which helps your transportation site stand on the crowd. All technical issues related to the FastEx Transport & Logistics WordPress Theme is quickly handled in a professional manner. Although the time zone is different, customer support team is working hard to solve your problems within 24hours. Built-in 150+ icons for Logistics. Than any word here, you’d better to experiment our FastEx – Transport & Logistics WordPress Theme by seeing the demo to understand why I am saying that this is best Transport & Logistics WordPress Theme.